"Hello, my name is Astrid I am 24 years old and in synchro skating since forever - lets say around 15 years (which sounds forever to me). Around the age of 7 my father took me on Croatian version of ”Disney on ice” and since then skating is huge part of my life. Someone would say it gets boring through all this years but the truth is the things you love that much could never get boring. I am student on Faculty of political science in Zagreb (capital city of Croatia) specialising in journalism. In my free time I love to read books (more book person then movie one) and also travel/pasta/dog lover. On the side with that I am just like every other girl who has full closet of shoes and always find reason to buy new one, because life without shoes is boring. " 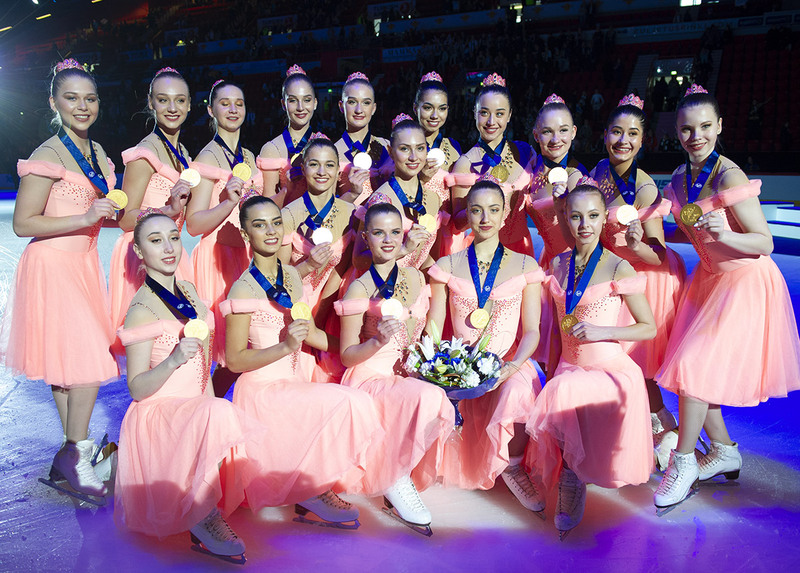 "What synchro skating means to me? It is my first and last love. " 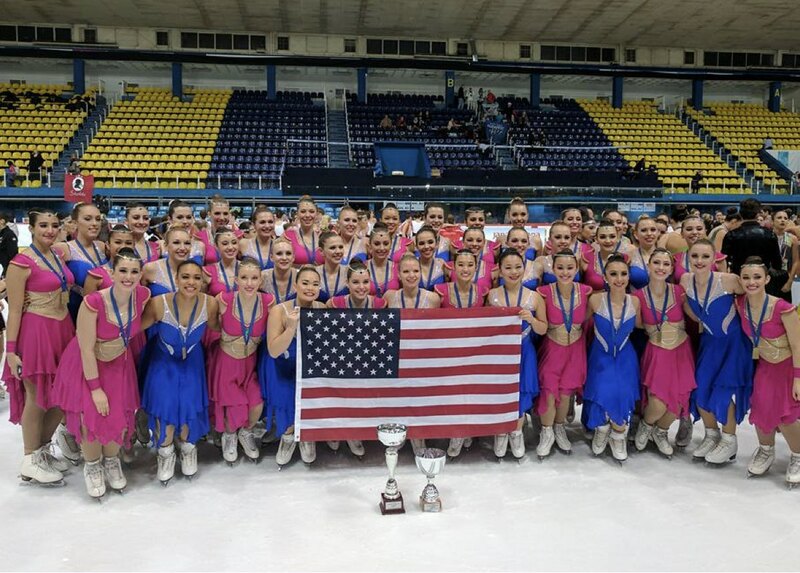 The first day of the 2017 Zagreb Snowflakes Trophy went great! 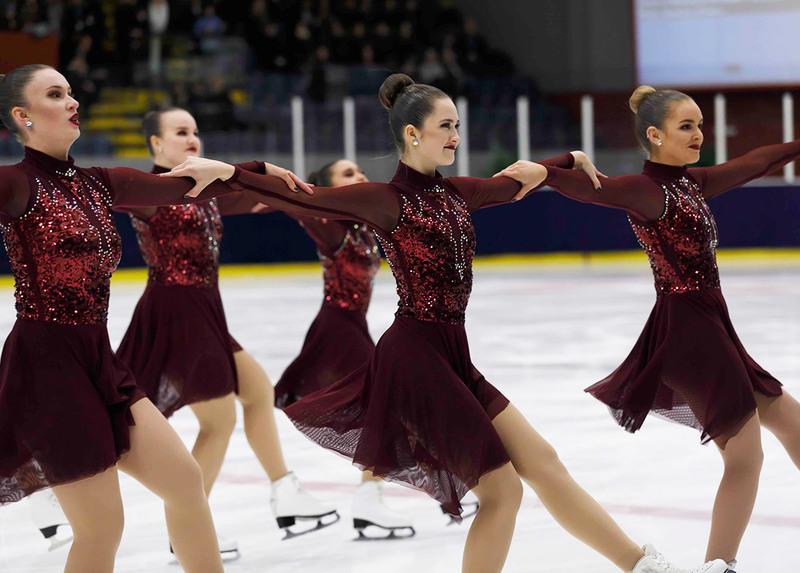 Advanced Novice, Junior, and Senior teams showed their performances on Saturday. Last week, Zagreb was once again hometown, of the 49th Golden Spin. Competitors from all over the world came at this ISU figure skating competition. The Croatian Team Zagreb Snowflakes had the opportunity to present their two new programs. On 22nd and 23rd Croatia had his first unofficial competition – Memorial of Lara Deric. 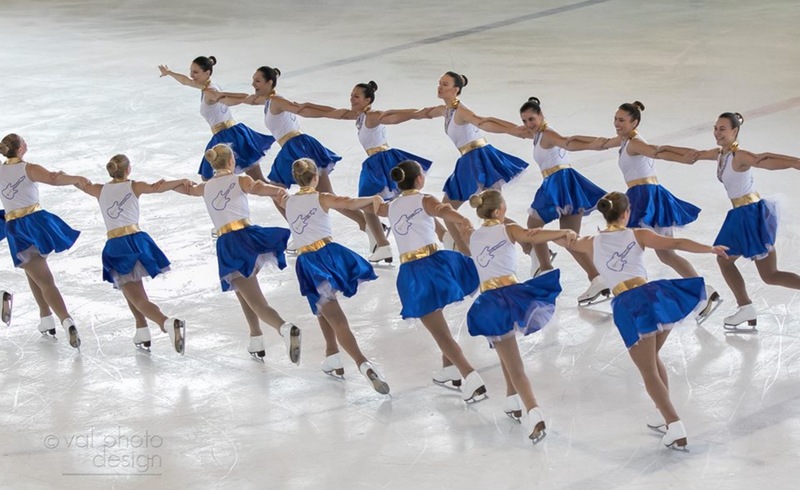 This is 8th figure and synchro skating competition in the row dedicated to a figure skater who died in a car accident eight years ago.